Welcome to Robert Taylor's Shudo-Kan Karate! Now YOU have the opportunity to see for yourself what happens to your child when their true potential is released. 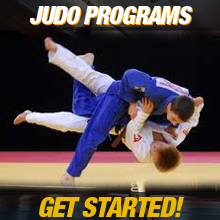 It’s an opportunity to join a winning team of dedicated individuals who are all striving to be the best they can be through the study of the Robert Taylor's Shudo-Kan Karate System. 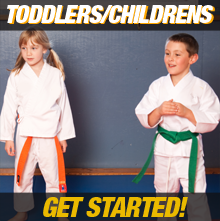 Robert Taylor's Shudo-Kan Karate provides the most exciting and innovative programs YOU and YOUR child will ever experience in the area of child development. 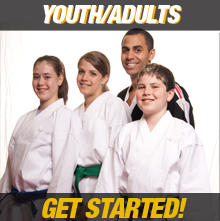 When answering the question, “What do you expect your child to gain from the study of the Robert Taylor's Shudo-Kan Karate System?” the majority of parents indicate that they want their children to learn the values taught at Robert Taylor's Shudo-Kan Karate: respect, responsibility and self-discipline. If you are a parents searching for ways to counterbalance the negative messages bombarding your children from movies, television and other forms of pop culture, search no further!